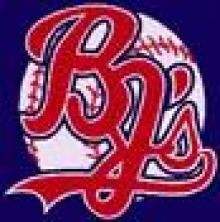 The Liberal Bee Jays game at El Dorado on Saturday night has been rained out. The game will be made up on Sunday with a doubleheader. There will be two seven inning games. The first game will start at 4 or 5 p.m. weather permitting.